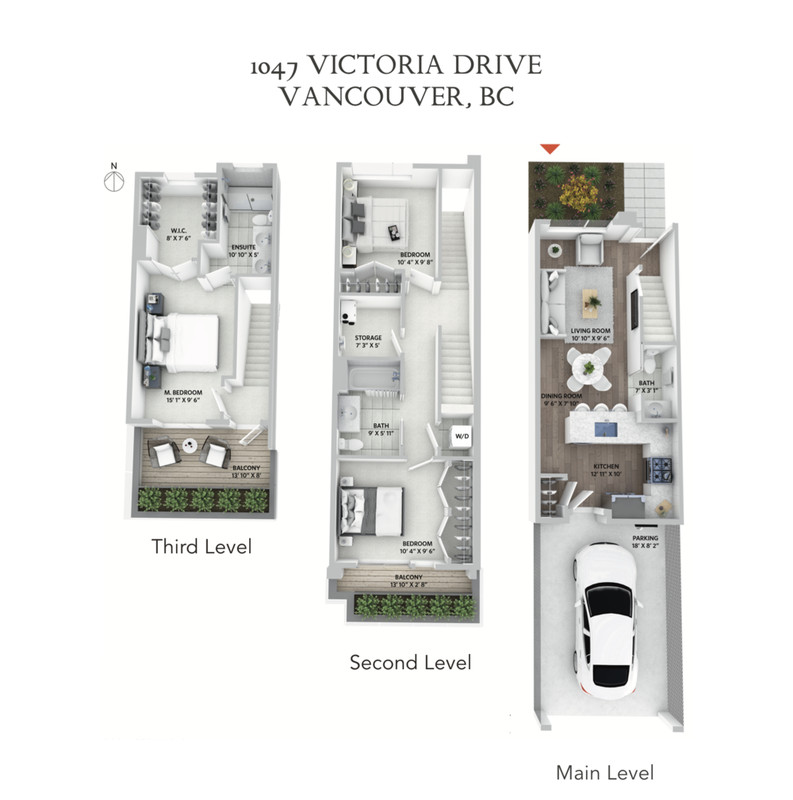 West Row Home - 1,210 sq.ft. Middle Row Home - 1,236 sq.ft. 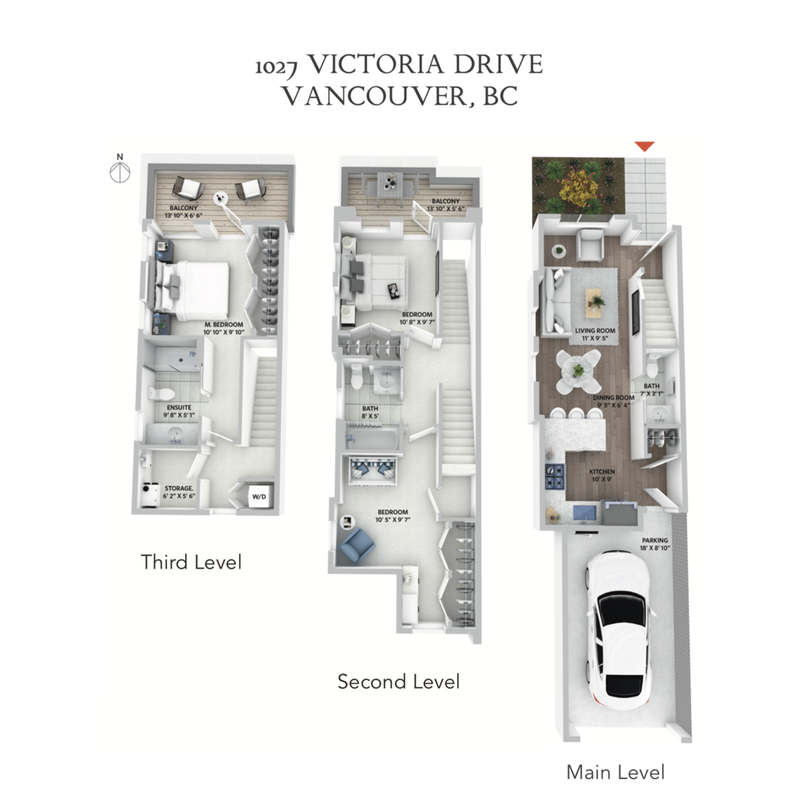 Middle Row Home - 1,235 sq.ft. East Row Home - 1,239 sq.ft.